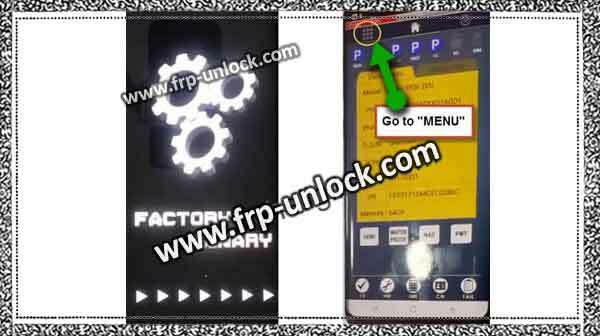 now Remove the factory reset protection from Galaxy Plus J7 and bypass google accounts Galaxy J7 + Android 7.1.1, this method will bypass the FRP lock to 100% + J7 your device, we will have the Samsung Galaxy J7 Plus + or the device will flash for for. 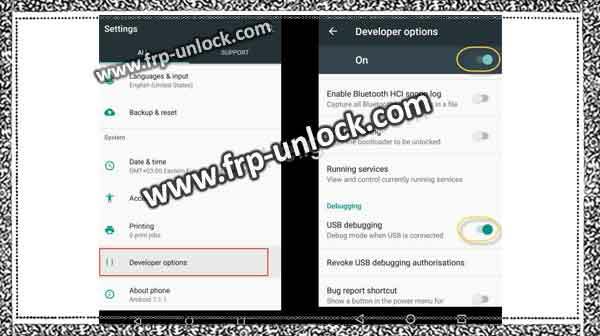 In case you’ve a Galaxy J7 Pro device, click here to BypassFRP. Note: This method has been tested on Galaxy J7 Plus, Android 7.1.1. Install the Samsung USB Driver in your computer. Step: Power your device by pressing “power key”. Step: Press “Volume down + Power + Home” key for a while to go to “Download Mode”. Step: Press “Volume Up” key to continue now. Connect your Galaxy J7 + device to your Computer/PC or laptop to bypass the Google Account Galaxy J7 +. Step: Now, open “Samsung Odin Software”. Step: Ensure, your getting “0 [COM6]” in your Odin Samsung software (make sure that your J7 + is successfully found in Samsung Odin for that). Click “AP” from “Samsung Odin Software” and give way to “combination file” (this file that you’ve already downloaded). Step: Now, click on the “Start” button from the Samsung Odin software. Step: Wait until you find “PASS” and your device automatically restarts. Step: After successfully shining, the Galaxy J7 + will be restarted in the factory binary. And Now, also remove “USB cable”. Bypassing the Google Account Galaxy J7 Plus, turn on “USB debugging” from there. Step: Now, connect your device to a Computer to bypass the Google Device Galaxy 7 7 +. ♥ Click on the “reset” button to remove any file from the Open Samsung Odin software, and “AP”, In case it’s there. ♥ Click “BL” and then give the file path of “BL file” which will be in the “full stock” folder (which you’ve already downloaded). ♥ Click “AP” and then give the file path of “AP file” which will be in the “full stock” folder. ♥ Click on the “Start” button to end bypass google account Galaxy J7 Plus now. ♥ Wait till you “don’t pass!” In the Samsung Odin software, after the flashing process is over, the J7 + will restart, and then it will take several minutes to finish the process. ♥ Complete some initial steps and this is what you successfully done to bypass the Google Account Galaxy J7 +. In case you’ve any problems, Thank you for making this solution batter for others, don’t hesitate to ask us in the comment box.